Call our Public Insurance Adjuster in Hallandale, FL the second you see that your property has endured damages. Our professional team of experts will find you a public adjuster that is right for you and will provide you with a free evaluation. Hiring the right public adjuster is very important so you can receive dependable representation. 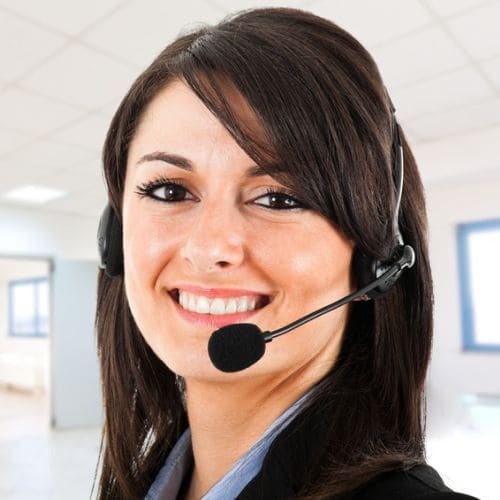 We understand how intimidating it can be having to speak to your insurance company, so we do it for you! Our public adjusters will take care of everything for you, from negotiating with your insurance company to filing your insurance claim. Our dedicated staff will provide you with the guidance you need during this stressful time. They will answer all of your questions and be there for you from start to finish. Our professional staff will work hard to maximize your settlement. Contact us today to hear more information! For Public Insurance Adjusters in Hallandale, FL that you can trust to give you exceptional representation contact our dedicated team at Action Public Adjusters. When you hire our professional staff to assist you with your claim, and represent you, we will make you our top priority. Our firm has an excellent reputation for filing insurance claims in an accurate and timely manner, so you can fully rely on our services. Property damage can happen because of theft, vandalism, leaking pipe, fire, or a natural disaster. Have peace of mind knowing our public adjusters do not work for your insurance company, they only work for you. Our staff can speak English, Spanish, French, and Hebrew, so we encourage clients from various backgrounds to contact us. We are excited to be of service to you. Give us a call today!